The story takes place in Japan in the early 21st century, in an alternate reality where the Tokugawa Shogunate has remained in power. In this reality, student councils are tasked with oppressing schools. 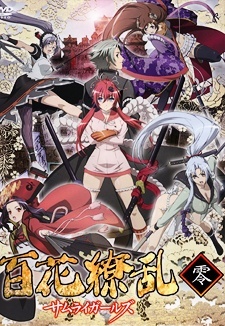 Yagyuu Muneakira is a high school student who rebels against his student council with the help of girls who've had the names of famous samurai heroes passed on to them.